available in more than 2,250 7-Eleven stores across Malaysia. 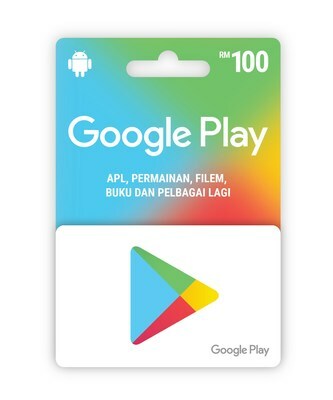 to work with InComm and 7-Eleven to bring Google Play gift cards to Malaysia. ease and at no additional fee." new ways to further enhance the public's shopping experience with us." technologies, InComm creates seamless and valuable commerce experiences. headquarters in Atlanta, Ga. Learn more at www.InComm.com.